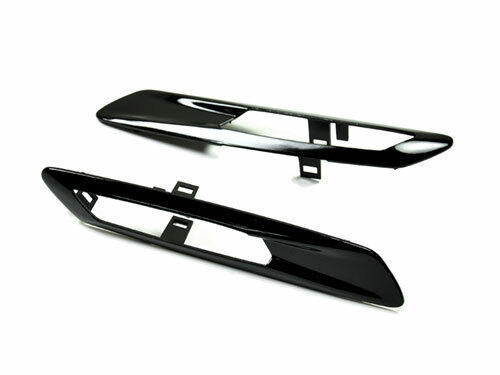 Dump the stock boring look of chrome for a new aggressive black look. Do you have an "attention to detail?" 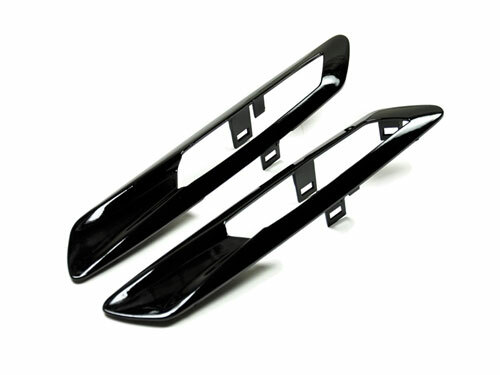 Check out these OEM Replacement Fender Trims for your 2010-2013 Pre-LCI BMW 5 Series [F10]. Installing these Fender Light Trims will really make your fender scream look at me!